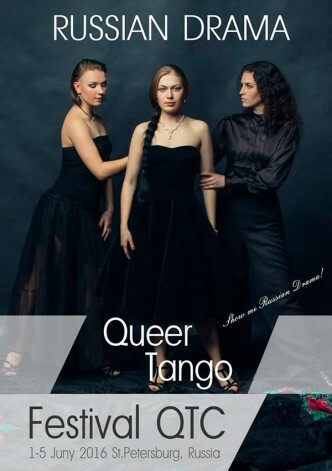 St. Petersburg: Queer Tango Festival – Final Fantacy! Queer Tango Festival – Final Fantacy in St. Petersburg, Russia June 1-5, 2017. Live your the most magic fantasy on the dance floor! Registration is open.